In addition to coughing up the cash to renew my domain and my wordpress subscription, I also added a new email address. You should all be getting your correspondence from me there (if I did it right). Feel free to drop me a line there if you want to share your AR-180 information and if you have any questions. If you are not already a subscriber, please drop your email in the box on the right and you should get added to my list. 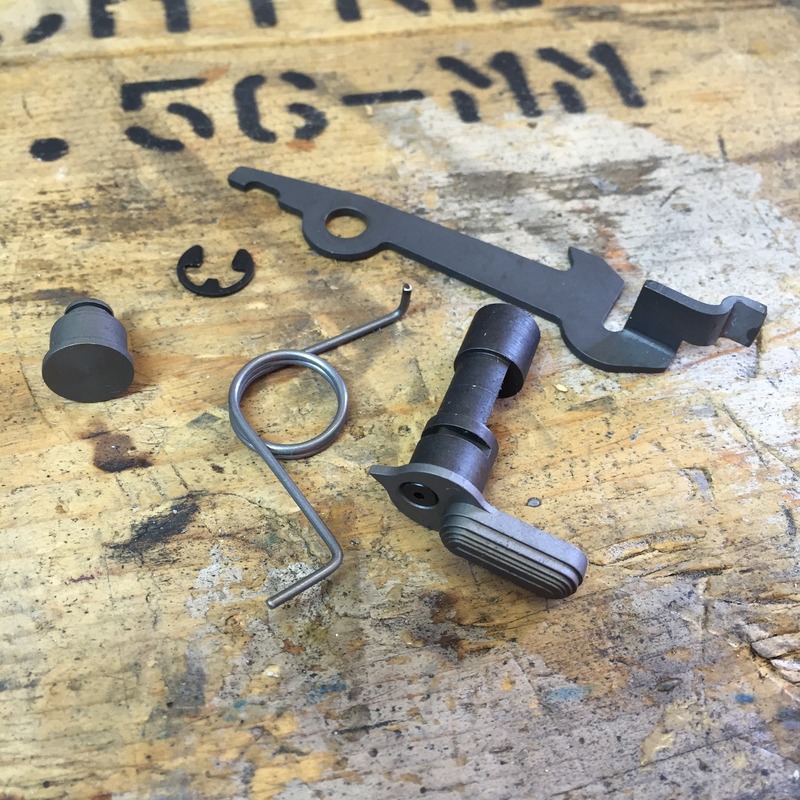 Chuck at GunLab.net has just put up an article about a cool fixture used to machine the cam slot in the bolt carriers of early AR-18’s. Go give him a read. 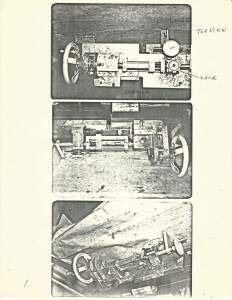 I admire the skill of the tool and die makers that built these guns. True masters and a skill that this country is loosing. 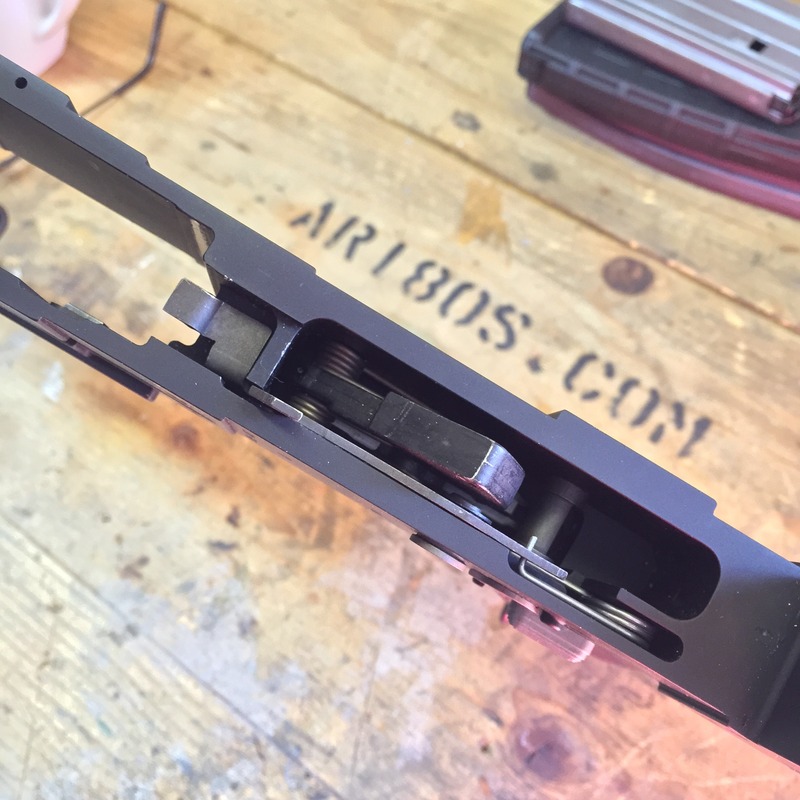 Thanks again to all those who have purchased the AR180 Lower Parts Kits. The small profit from the sale of these helps keep this site running. 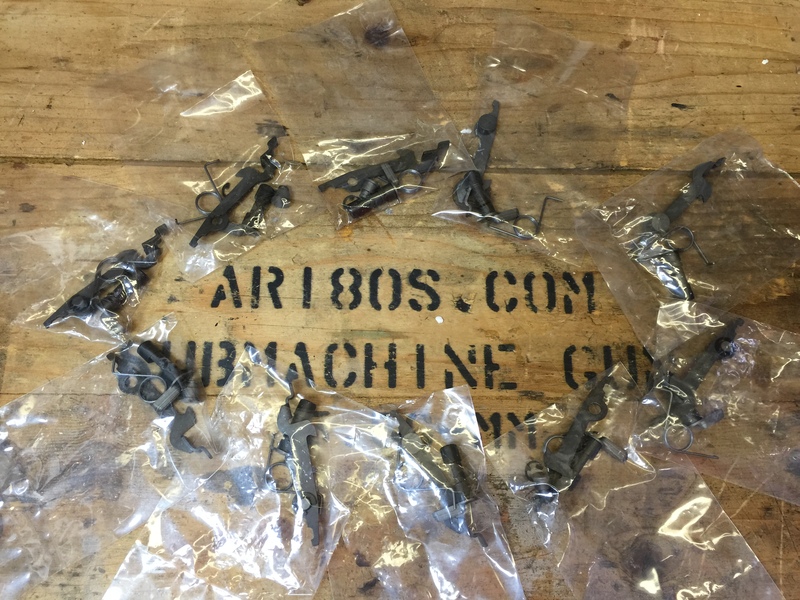 The first batch of parts are ready to go. I’ve sent emails to all those who wanted to be put on the pre-buy list. If you didn’t receive one, let me know. Hit me up through the contact page and I have a few more kits in this batch that are ready to ship. 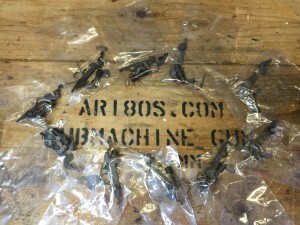 $125 shipped per kit in the CONUS, AK and HI slightly higher.